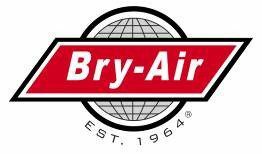 Bry-Air prides itself on being a customer focused organization. Our stated mission is to be the preferred supplier of desiccant dehumidification products and services. 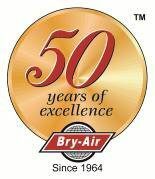 At Bry-Air customer service is not a department, it is an attitude. We listen to our customers. That’s why we added things like emergency 24/7 service, a national service organization with the expertise to service any brand of desiccant dehumidifier, and a preventative maintenance program to ensure the readiness of your equipment. Of course, we carry a complete line of replacement parts, most of which will be shipped within 24 hours. If requested, we will even stock a specific part for you.